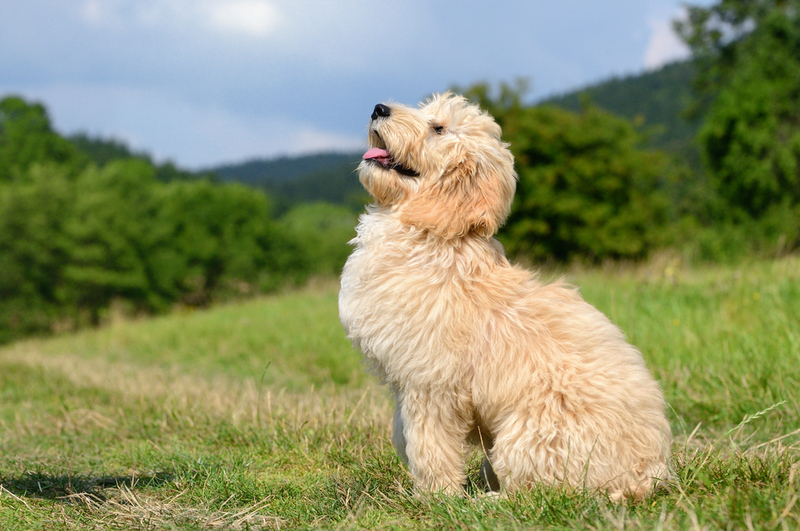 Review our list of GANA Member Breeders and find out more information about breeders of Goldendoodles. Please use the contact us button below to send in your request including the size Goldendoodle you are seeking, where you live, and any other specifics you would like to share. Your request will be sent out to all the GANA member breeders. Any that can accommodate your request will reach out to you. You are also welcome to peruse the list of GANA member breeders and contact them individually. Number 1 bestseller in the USA for Dog Care and Health! The author of this book used information provided by several of our experienced GANA breeders. A must have for the new Goldendoodle puppy family or families thinking about getting a Goldendoodle! Check out the shopping page for more unique Goldendoodle items!